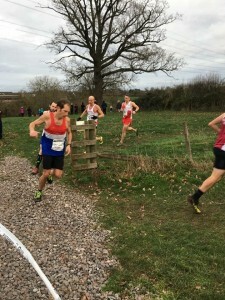 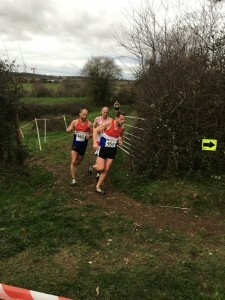 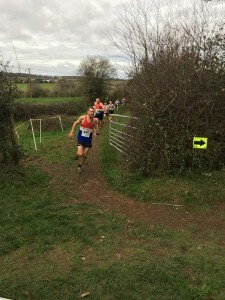 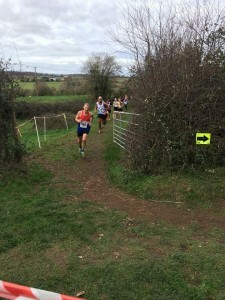 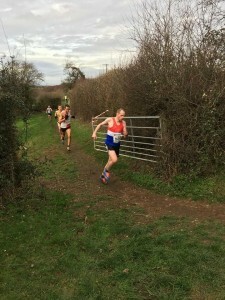 Our Men travelled down to race at a new cross country venue at Churchfields Farm, Droitwich on Saturday 12th January 2019. 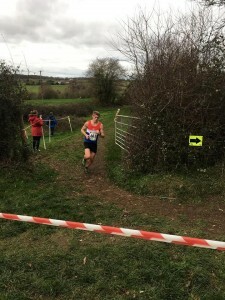 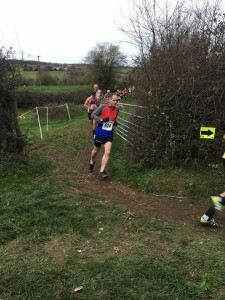 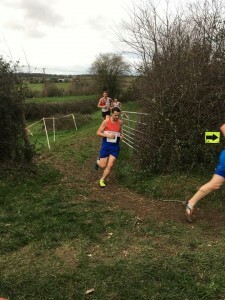 Racing was once again fast and furious on the tough hilly farmland course and our team of U/20’s, Seniors and Masters rose to the challenge to score their lowest points total in the league this season so far. 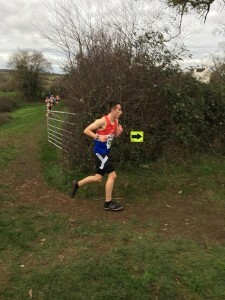 Our Team finished in 2nd position on the day scoring 82 points, to increase our points advantage in second place overall with just 1 fixture remaining. 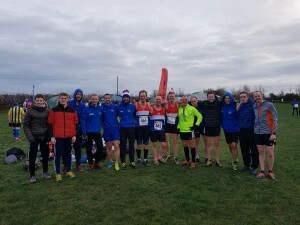 Thank you once again to all those that travelled to support and act as officials (Rachel and Chris) on behalf of the club and to Wendy Fradley for the photos. 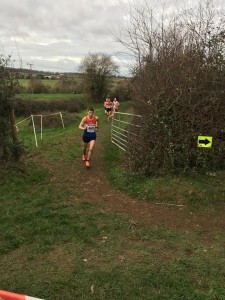 Good luck to all our men in the final fixture on Saturday 9th February at yet another new venue.